We’re Moving Our Kindermusik Studio! As many Chanhassen residents are aware, our Kindermusik experience will be moving to a new facility in 2018! Our current building will be excavated soon to build apartments and a grocery store. 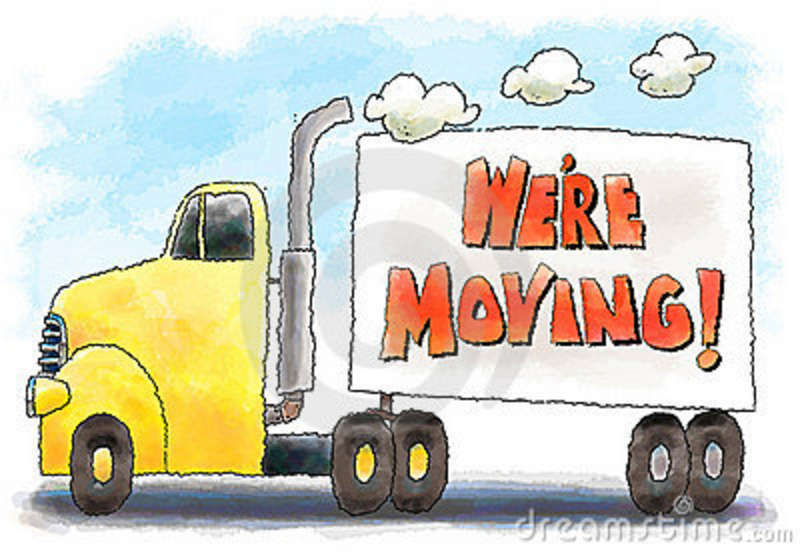 We need to move to a temporary space April 2-May 26 (our last 8 weeks of the semester) while our brand new location is finished. We have partnered with the nearby Velocity Dance & Theater at 1250 Park Road in Chanhassen to hold our Kindermusik classes during our studio transition. This interim location is less than 1.5 miles away. Once this transition period passes, our new, beautiful studio will be premiered for your Summer Semester just across the street from this interim space! Our Summer classes will be held in this new space as will all future semesters. You can look forward to taller ceilings, no post in the rooms, slightly larger studio space, organized entrances, more natural light, a comfortable lobby, larger restrooms, easy parking, the same fantastic teachers and curriculum you’ve come to expect from us and MORE! We are very excited for this new adventure and we can’t wait to celebrate our new studio together! Please contact me with any concerns or questions! Kim Shiely-Owner at Kindermusik With Friends-Top 1% of Kindermusik Studios Worldwide!